Hulk Hogan was the first face of WWE. Before there was Bret Hart, Shawn Michaels, “Stone Cold” Steve Austin, The Rock or even John Cena, there was Hulk Hogan. The leader of WWE’s Golden Era, Hogan was in the forefront of the 1980s wrestling boom. As WWE had begun airing on national television, Hulk Hogan had been the WWF Champion and began to explode in popularity. As the years went by, his stardom grew on a global scale and he began to make appearances in Hollywood as well. 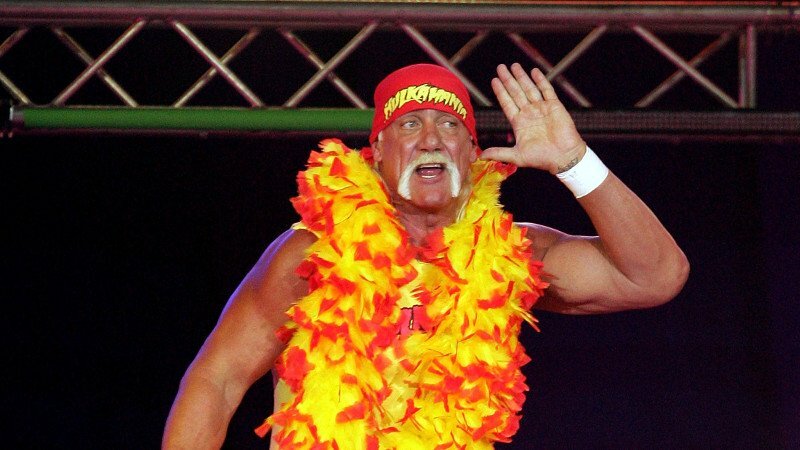 A pop-culture icon, Hogan became the face of wrestling for one of its most popular and beloved generations. While the matches he was in may not have been known for the in-ring technique and finesse, his larger than life character and iconic moments made for some of the greatest highlight reels in pro wrestling history. Among all his iconic moments and matches, here were the five best.